Three years after the provincial government pledged to improve its delivery of mental health services, it is still working to address needs including better addictions data, senior care and diversity in its workforce. 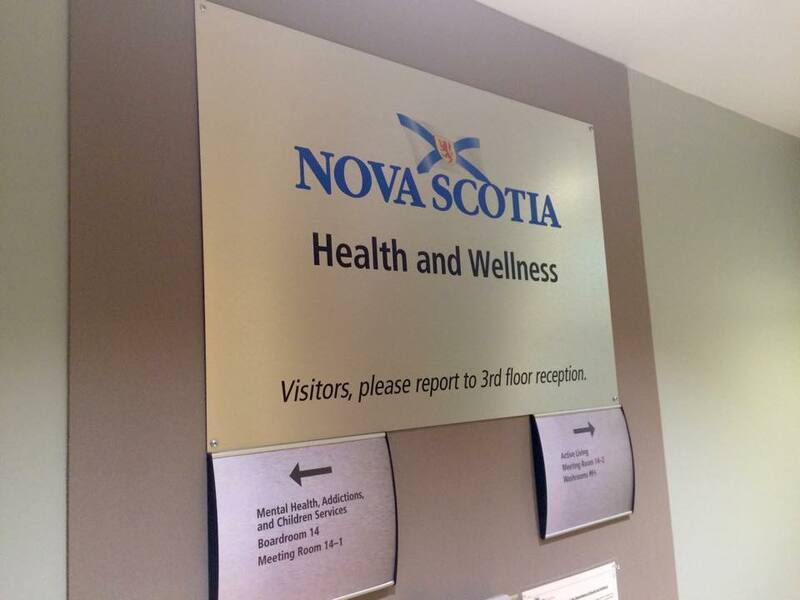 In March 2012, the province drafted a report of 33 issues that needed tackling, in order to make communities through Nova Scotia more able to assess, support, care and treat mental health and addictions. The report was shaped as a five-year plan called Together We Can. In the first year, the Department of Mental Health and Wellness said it addressed 23 of the 33 issues, but since then it has made little public disclosure of its progress toward meeting the final 10. On October 13, 2015 the government sent out a three year progress report on Together We Can. The 10 issues in the 2013 report that still needed to go underway, are the exact same 10 that were lacking a description on their progress in the 2015 report. The province has started implementing solutions for five of the remaining 10 issues, but it has yet to release information on what those solutions consist of. Murray says the last two years of slow progress are a result of “still working to improve and implement old ones,” which took priority over starting on new ones. Colleen Fraser, who represents the Mental Health Foundation of Nova Scotia, says the progress Together We Can has made so far is good, particularly focusing on the strategy’s development with various types of mental health cases. “It’s encouraging to see support for youth, aboriginal and diverse communities,” said Fraser. The Mental Health Foundation works to raise funds to support programs and services for Nova Scotians living with mental illness, as well as supporting their loved ones. Fraser believes working together in the future will cause more change to ripple through communities that have yet to be affected by the strategy. But in order to resolve the issues, the health and wellness department needs to first complete all 33 issues and work on advancing tactics and solutions. Five issues of the 33 are still untouched, and the faster they can get tackled, the faster the foundation can “change the way the people think about mental health,” said Fraser. 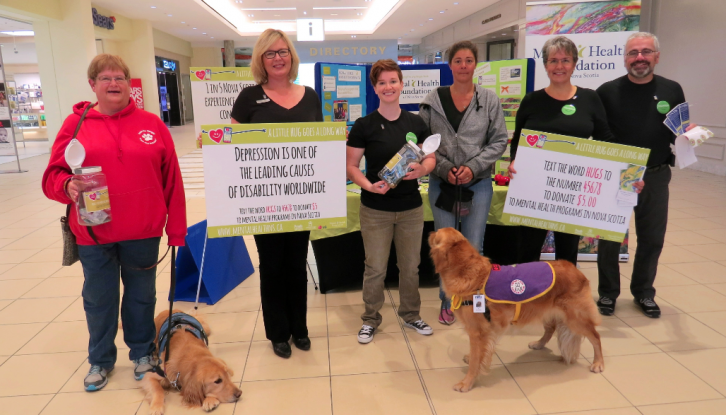 The Government of Nova Scotia gave $5.2 million in new funds for Together We Can’s starting year. It then gave them the same amount every following year, plus $1.5 million for clinicians and schools, and around $150,000 for crisis hotlines. This increase put their annual budget close to the $7 million mark.